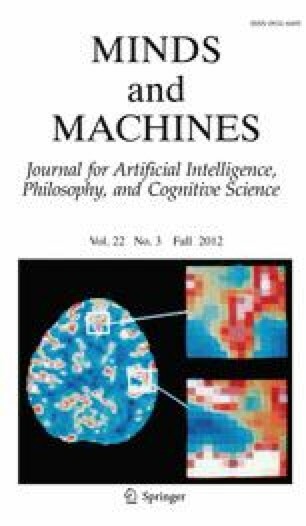 The paper presents an exploration of conceptual issues that have arisen in the course of investigating speed-up and slowdown phenomena in small Turing machines, in particular results of a test that may spur experimental approaches to the notion of computational irreducibility. The test involves a systematic attempt to outrun the computation of a large number of small Turing machines (3 and 4 state, 2 symbol) by means of integer sequence prediction using a specialized function for that purpose. The experiment prompts an investigation into rates of convergence of decision procedures and the decidability of sets in addition to a discussion of the (un)predictability of deterministic computing systems in practice. We think this investigation constitutes a novel approach to the discussion of an epistemological question in the context of a computer simulation, and thus represents an interesting exploration at the boundary between philosophical concerns and computational experiments. We want to thank the anonymous reviewers for their valuable suggestions. Wolfram Mathematica Documentation Center, FindSequenceFunction. http://reference.wolfram.com/mathematica/ref/DifferenceRoot.html. Accessed October, 2011. Wolfram Mathematica Documentation Center, DifferenceRoot. http://reference.wolfram.com/mathematica/ref/FindSequenceFunction.html. Accessed October, 2011.